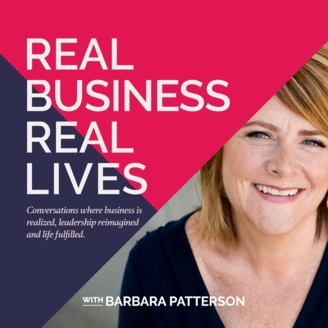 Listen in and discover the REAL source of success and fulfillment in business and life. We're going to disrupt the old models of transformation and what it takes to achieve new levels of performance for entrepreneurs, solopreneurs and business leaders. Hustle, hard-work, and sacrifice are old, limiting ideas. We're going to point you instead to a powerful game-changing truth. The REAL source of innovation, growth and impact is not what you do, but where you come from. Said another way…your state-of-mind. 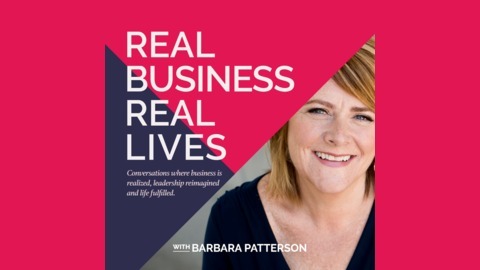 Get inspired by REAL insights and stories of transformation by entrepreneurs and business leaders as they have learned to tap more powerfully into their true self, the deeper nature of life and access new capabilities and potential. Today I speak with Kevin Boyd about presence, and why it may be the most important and influential factor in leadership. Kevin believes that where we ‘come from’ inside ourselves and how we show up directly impacts our effectiveness as leaders. We explore this idea further as Kevin reflects on his own leadership journey and shares what he’s seen as a more connected, authentic, and present leader.